Cal Mac will be operating an extra ferry leaving Tiree on Tuesday 15th, the sailing will depart for Oban at 11am. We are delighted for this additional sailing which will provide more flexibility for people leaving the island. 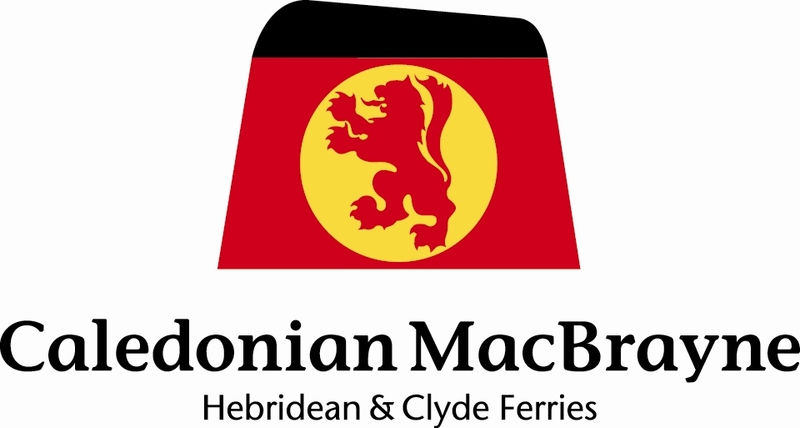 Bookings are now available via the Cal Mac website or by calling the Oban office. 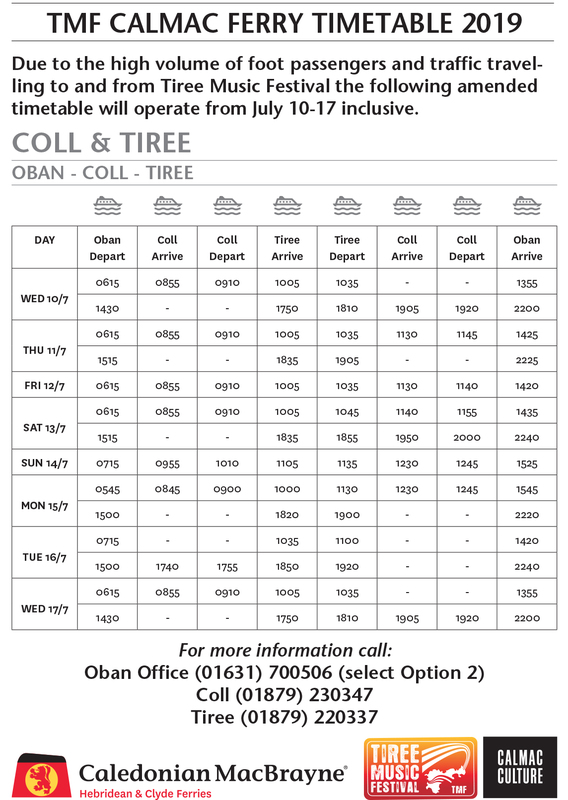 If driving to Oban in a vehicle, there are various parking locations in Oban to leave your car for the weekend while attending the festival. Please plan in advance as many parking spots are a 5-10min walk to the ferry terminal. Click on the image below to download the 2019 timetable.